Cathy at 746 Books runs the 20 Books of Summer Challenge each year, and last year I participated for the first time. This morning I saw that she has created her list already, so I was itching to create my own. My original list in 2017 I’m sure went to pieces with other books that caught my eye over those summer months, but I remember doing fairly well in keeping to it — somewhat. 😉 I thought it would be fun to do it again this summer because a lot of the fun is in the list making process! 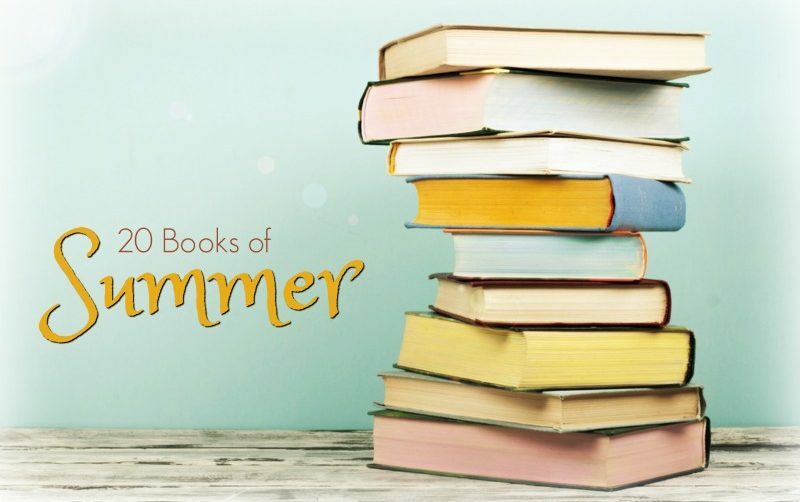 20 Books of Summer runs from June 1 to September 3, with the challenge to read 20 books in that time period. That works out to 7 books a month. I scurried to make this list this morning and have chosen those that are already on my shelves, most are all older books that I really should read, instead of leaving them languishing on the shelves. 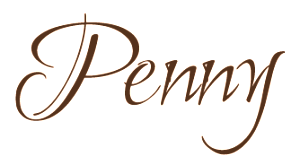 Then I saw the preliminary plans for Jennifer’s @Booktrovert 20 Books of Summer, and she has listed a few new ones coming out over this summer and oh my those will create distractions won’t they? Not to mention I also have 10 books waiting on hold for me at the library – a majority of those are new summer releases too. Oops. Anyway, here is my list for 20 as created this morning! I added a bonus book because I really should spend some of my summer reading John Steinbeck’s classic, East of Eden (I even specifically ordered this edition from the Penguin Shop!). 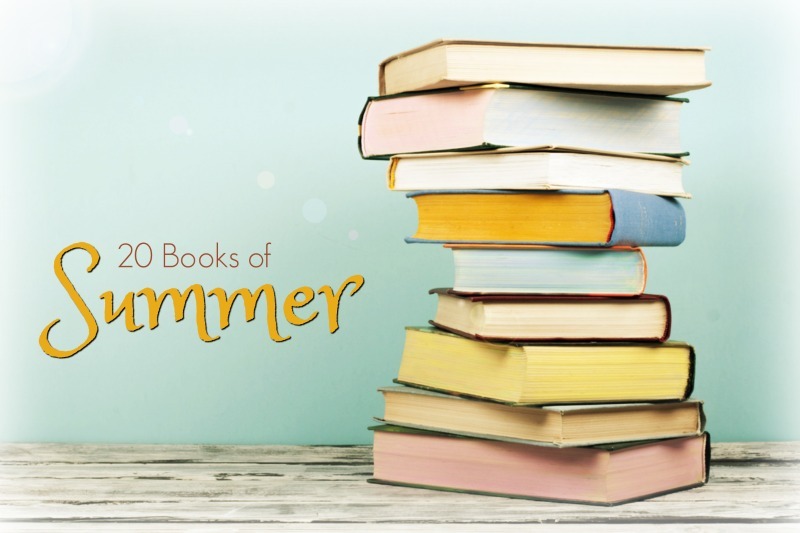 I chose those books that would feel best to read during the summer months – they either take place specifically in the summer, mention summer or just have that good summer book kind of feeling. I’m sure some of these will end up being replaced with others just as it happened last summer, but I do want to give this selection a good solid and strong effort this year! I really should knock many of these off my TBR. Of the 20, two are new releases – The Zoo by Christopher Wilson and Sister of Mine by Laurie Petrou. Six are CanLit (including Sister of Mine) – The Other Side of the Bridge, A Student of Weather, Stony River, A Reckoning, The Heaviness of Things that Float. 16 are by women. 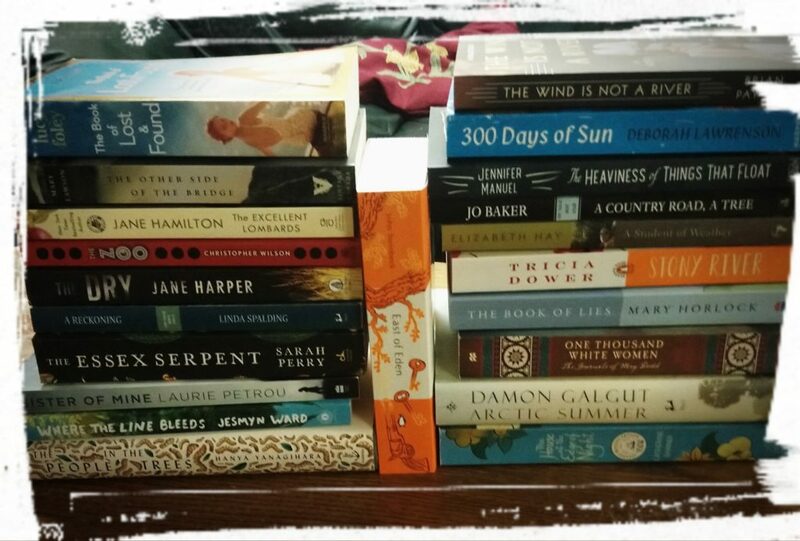 What do you think of my choices for the 20 Books of Summer? Which books would you choose for your summer reading list? I could probably make a 40 books of summer list!! I kind of did last year because I took 20 e-books that I should read too. ALL THE BOOKS!! This is such a great list! I’m dying to read A Country Road, A Tree so can’t wait to hear what you think! The Dry and The Esswx Serpent = good reads. Sarah Perry has a new one coming in August – Melmoth…on my tbr. Added a few of your books from your list to my list. So much to read! Quite a few of these are familiar to me: seems like a great list for summer. The Excellent Lombards would make a lovely later-summer read – in apple season. Have you read the companion novel to Tricia Dower’s Stony River? But I think Stony River comes first and somehow I ended up reading Becoming Lin in advance of it? Lovely quiet novel. Quietly revolutionary. Good luck with your stacks! Yes! I think I’ll save The Excellent Lombards for that Labour Day weekend, waiting for the apple season to hit! Great idea! I did read Becoming Lin too – I agree with your comments about it, I wrote that it had a lot to say about coming in to your feminist identity – something that I liked a lot about the book. I’ll just plug again for the summer off so that all of the books can be read? Oh how grand that would be! Fabulous list and i hope you love The Essex Serpent as much as I did! Look forward to following your progress!! Great! Thank you Karen! I’m glad to see the love for The Essex Serpent here – makes me happy with my purchase! Sounds like I need to start with that one and The Wind is Not a River! The Essex Serpent is delightful – I think you’ll love it too. So much love for the Essex Serpent! Kind of sounds like the one I need to read first! Thanks Brona! I really enjoyed The Dry and The Wind is Not a River – I hope you do too. Thanks Anne! A lot of love for The Dry and The Wind is Not a River (and the Essex Serpent)! Makes me happy I put them on my list and I’ll be looking forward to reading them.